The Aurora Regional Fire Museum is located in Aurora’s old Central Fire Station. Open to the public, the museum features a variety of interactive exhibits designed to educate and inspire. Enjoy two floors of displays, many hands-on for all ages. Plus shiny fire trucks and fire apparatus on display in a fully restored 1894 fire station. The fire museum is a perfect day out with the family. Admission is $5 for ages 3 and up. During Aurora’s Spring Break, March 25-30, the Fire Museum will have expanded hours. They will be open the entire week, Monday-Saturday from 10 a.m. to 4 p.m. Additionally, visitors may purchase a $10 pass allowing them to visit both the Fire Museum and Scitech during that week ($15 value). 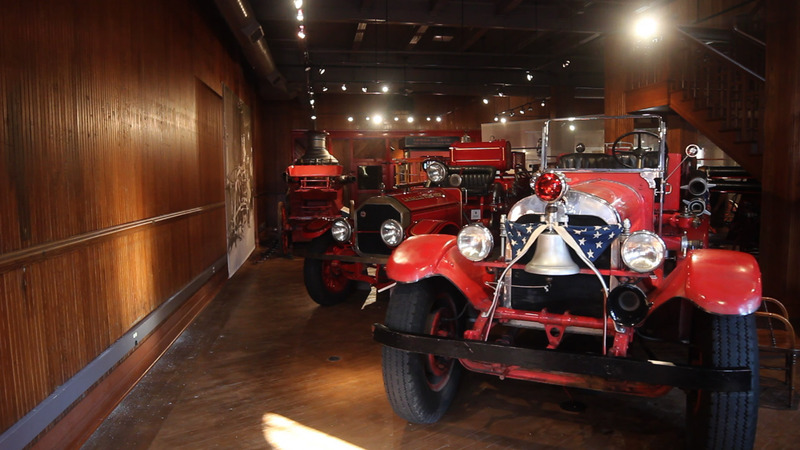 Beginning April 1, the fire museum will expand operating hours to include Wednesdays from 10 a.m. to 4 p.m. This addition will expand open days to four days per week. Operating hours have almost doubled since 2016. Also, a new traveling exhibit, The Art of Emergency Care, will open in the Charles & Georgia Goodwin Aurora Room on Saturday, April 13. Created in collaboration with the National EMS Museum, this exhibit is the NEMSM’s first exhibit and the exhibit will travel across North America over the next three years. One of the oldest buildings in downtown Aurora is home to both the Aurora Historical Society and the Aurora Public Art Commission. The David L. Pierce Art and History Center at 20 E. Downer Pl. is a three-story limestone-faced structure that was restored and reopened to the public as a museum in 1996; it was renamed in honor of the former mayor in 2003. Visit art exhibits on the first and third floors and stop by the incredible “Aurora Story” exhibit on the second floor. The museum is open Wed-Sat from noon to 4 p.m. and on First Fridays from 6 to 9 p.m. It is free to visit the museum. Donations are appreciated. Reanimation: Through Painting and Sculpture opens at Aurora Public Art on April 5 and runs through May 18. The show features work by Stephen Signa-Aviles and Jamiah Calvin and addresses social identity and cultural misconceptions. The exhibit will close on Saturday, May 18, with an artist discussion from 2 to 4 p.m. and the release of a limited edition exhibit catalog. 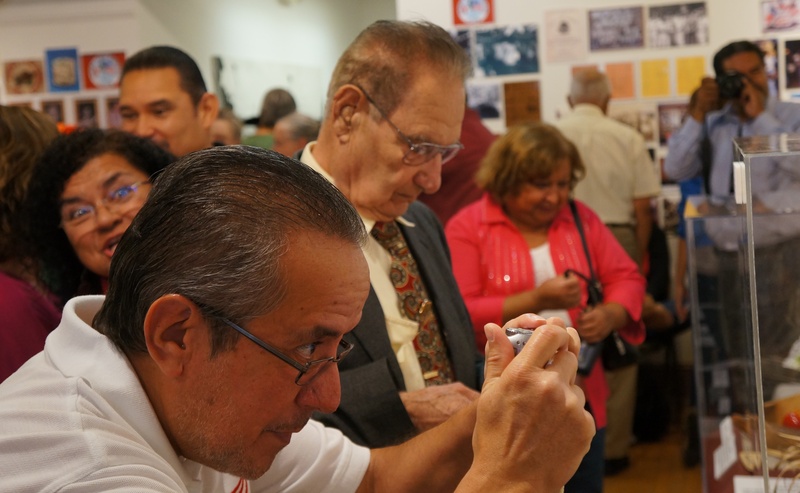 Located in a historic, old Post Office building in downtown Aurora, SciTech Hands On Museum is a cultural and educational treasure for Aurora and the surrounding communities. Enjoy over 200 hands-on indoor exhibits and an outdoor physics park where you can ride a bike on a rope and ride the pendulum swing. Stop by on the last Saturday of the month for Super SciTech Saturday and receive free children’s admission with a paying adult. Come visit SciTech and get a hands on science experience in downtown Aurora. The Grand Army of the Republic Memorial Hall and Museum at 23 E. Downer Place in downtown Aurora has reopened to the public after a 20-year restoration effort. 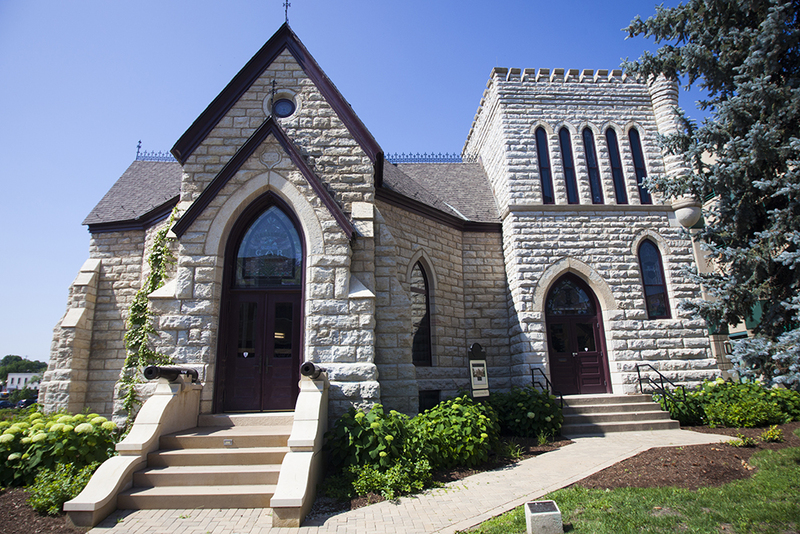 The GAR Hall first opened in Aurora in 1878, built as a community tribute to the area men who fought in the Civil War. The Museum is filled with unique exhibits on the Civil War and the GAR, on the brave local soldiers who joined in the fight, and on everyday life in post-Civil War America. The GAR Memorial Museum is open seasonally – at no charge – on Saturdays from 12:00 p.m. to 4:00 p.m. The Museum also is open for Aurora’s monthly First Fridays from 6 to 8 p.m. Group tours can be arranged Wednesday-Friday by appointment. For more information, call 630-256-INFO.